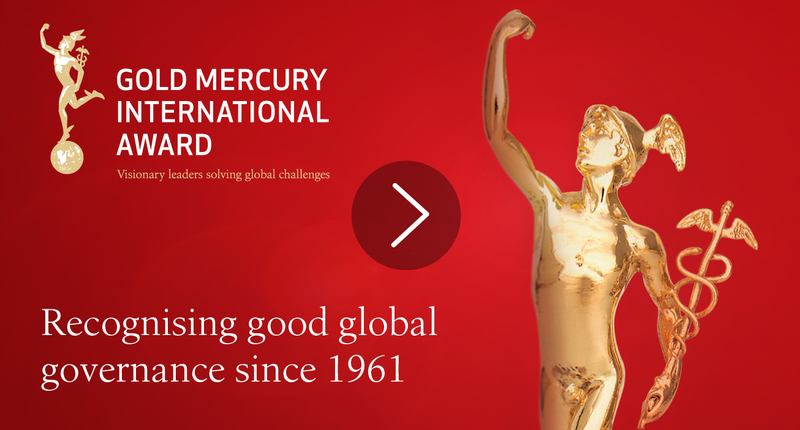 Established in 1961, the Gold Mercury Awards are one of the most historic and established global recognitions. The Gold Mercury Awards are presented to individuals, companies and organisations that demonstrate visionary leadership in eight critical areas of global governance. This video looks into the history of the awards and looks at some of the laureates and story behind these historic awards.